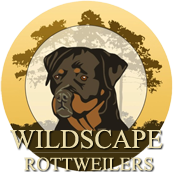 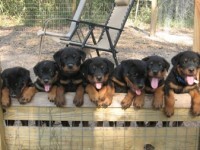 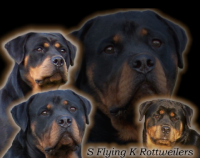 We are a small hobby Rottweiler and French Bulldog breeder located in Arcade, New York (Wyoming County) just south of East Aurora, Niagara Falls Canada and Buffalo, New York. 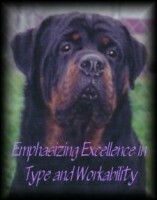 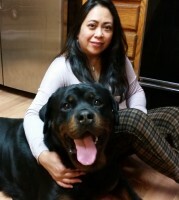 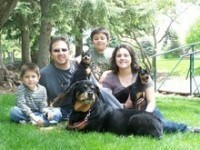 Moon Ridge Farm, LLC is home to the World Famous Rottweiler Benno v.h. 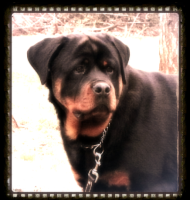 Falconsnest our Belgian Import. 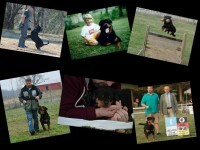 Since the late 1980’s I have been involved with Schutzhund and USRC Sieger Shows for conformation. 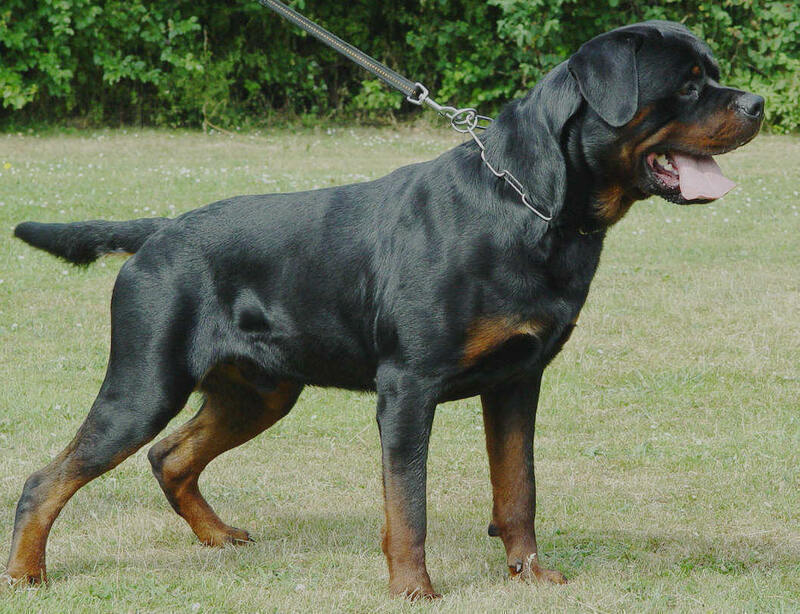 Our beautiful dogs are known for working ability and temperament. 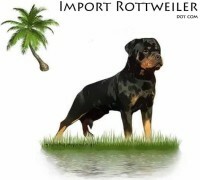 All our Rottweilers and French Bulldogs are on a complete holistic diet which is made in our kitchen.